Wellness travel continues to be one of the most lucrative sectors of the industry, with wellness travelers spending 130 percent more than the average traveler. At the recent International Spa Association national conference in Las Vegas, the ISPA U.S. Spa Industry Study results were revealed. The study unveiled that the spa industry is a $16.8 billion powerhouse with more than five million spa visits in 2016, each with an average spend of $91. Fifty-four percent of people had been to a spa during the past year. The study also looked at trends in the industry and found that “wellness” continues to be the key buzzword in the spa world. According to the research, a third of spas said wellness, health and fitness was the top trend in their spa. At resort spas, that number grew to 42 percent. The report also highlighted that wellness travelers are still interested in spas that use organic and natural products and focus on sustainability in their facility. 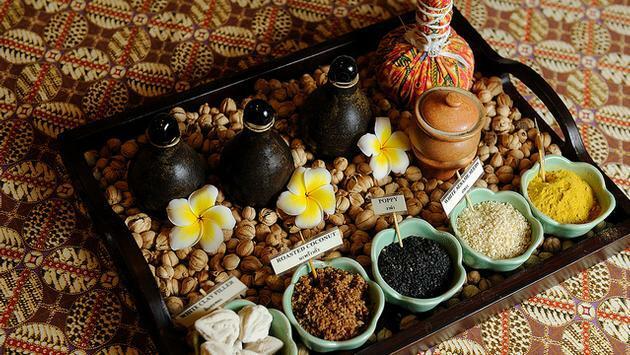 Alternative treatments and therapies that take the spa beyond the standard massage and facial also continue to grow—not surprising given the focus on wellness. It seems that the consumer has changed from seeing spa as a luxury to a necessity as part of a wellness lifestyle. In a society where customization is available and expected, it’s manifesting in the spa with more treatments tailored to the needs of the individual. For example, at some spas like those at Mandarin Oriental properties or at the spa at Aqualina, guests can book a chunk of time and with the therapist to decide what specific services to experience, customizing the products used or the style of massage. As spas move from pampering to prevention, cutting edge, result-based services are demanded by the consumer. Jack Ezon, president of Ovation Vacations in New York reports that there is an uptick in his clients seeking spa vacations in Europe because many spas there have a very clinical approach to services and offer medical procedures. For example, the exclusive Ultima Gstaad in Switzerland offers both a spa and a full-service Aesthetics Clinic that features services such as lasers, Botox and PRP. Another strong trend is the spa moving from a place of solitude and reflection, to also being a place to gather with your “wellness tribe”. Spas are creating more social environments and group events, which are perfect for clients looking for a girlfriend getaway or groups of couples traveling together. Moving into 2018, expect to see spas doing more to court millennials. According to the study, 62 percent of millennials used social media to find new spas to try.